BDPA Student Members and local high school coders visit new U.S. Coast Guard Headquarters in Washington, D.C.
Latest news . 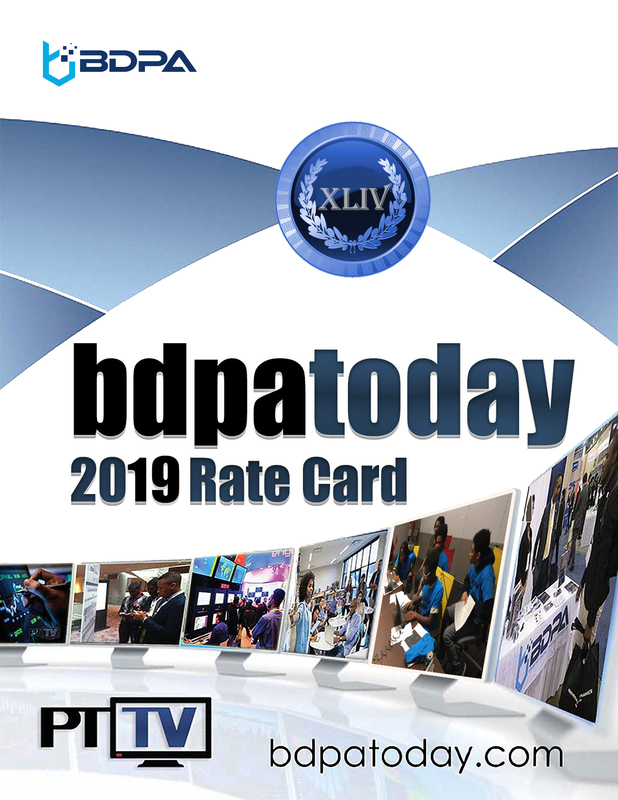 . .
@bdpatoday | @bdpa.wdc Embracing our connected planet with tomorrow's workforce, we share emerging technologies transcending air, land, sea, space, and cyber domains. Partner with us on APR 20th during Earth Day's Tech Summit — #CyberEarth19 #JrDevs #5G #Ai #AR #dataviz #datascience #IoT #IIoT #VR #XR #cybersecurity #bdpatoday #bdpadc #CyberEarth19! HAPPY 30th BIRTHDAY to the World Wide Web! 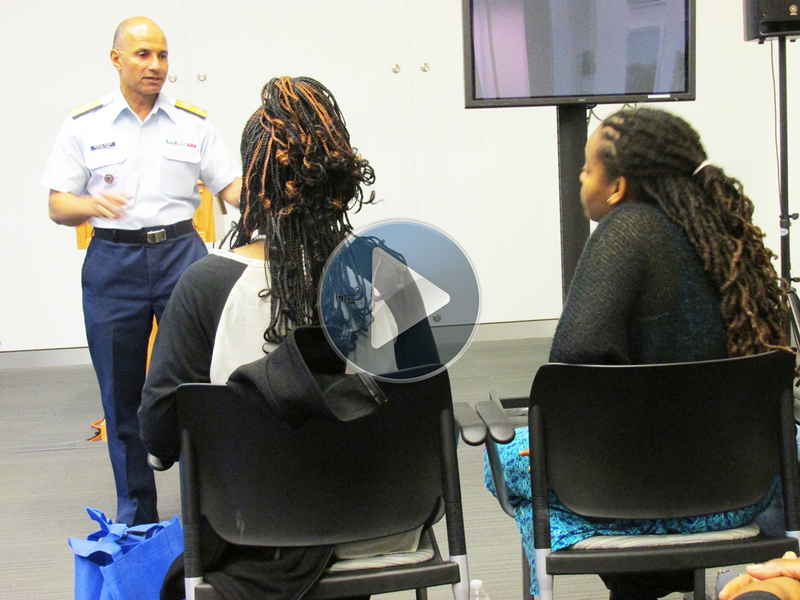 Black History Month | February 2019 In 2013, Vice Admiral Manson Brown, USCG, hosted BDPA Student Members and BDPA coding teams inside the U.S. Coast Guard’s new headquarters facility near the Anacostia River in Washington, D.C. Use link in bio to view full #BlackHistoryMonth slideshow feat. #BDPA icons with other #archived #factoids. #USCG #CoastGuard #CGHQ #CSPI #HBCU #scholarships #C4ISR #cyber #USCYBERCOM #bdpatoday @bdpatoday @uscg __________ #BDPACON19 is August 1-3, 2019 in #ATLANTA — visit BDPA.org to partner, exhibit, and pre-register.